18th-century four-part madrigals by Giovanni Zamboni alongside settings of the same verses by earlier composers, including Monteverdi, d'India and Stradella. Auditions for singers due December 1st. Details on website. 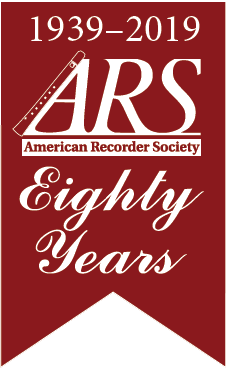 Recorder faculty: Heloise Degrugillier, Eric Haas, Valerie Horst, Patricia Petersen, Wendy Powers, Gwyn Roberts. Music from Drottningholm for the 1744 wedding of Swedish Crown Prince Adolf Frederick and Princess Louise Ulrike of Prussia. Viol Intensive with Sarah Cunningham. Marin Marais - Lessons from an 18th Century Master. See website to apply. La Medicis and La Passepieds et la Contredanse 18th century choreographies by Feuillet.